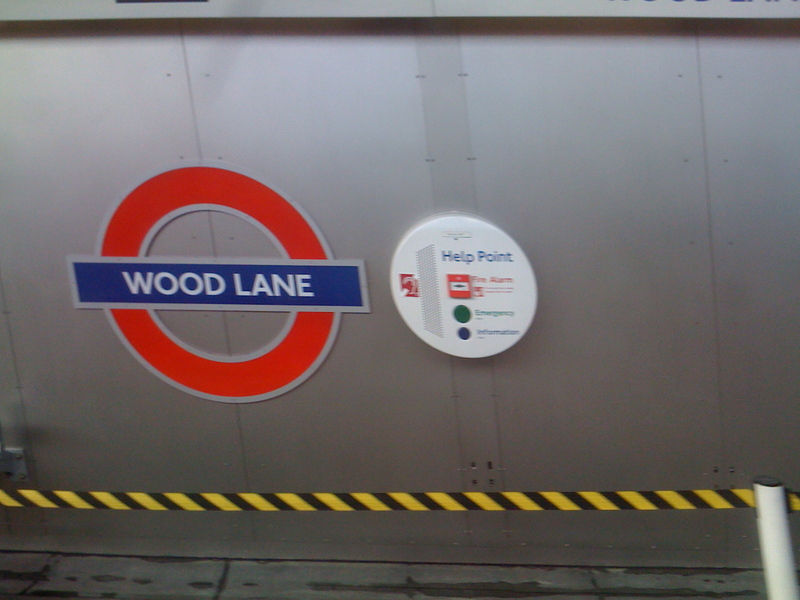 As part of the redevelopment taking place in Shepherd’s Bush, Wood Lane station finally opens today (12th October). 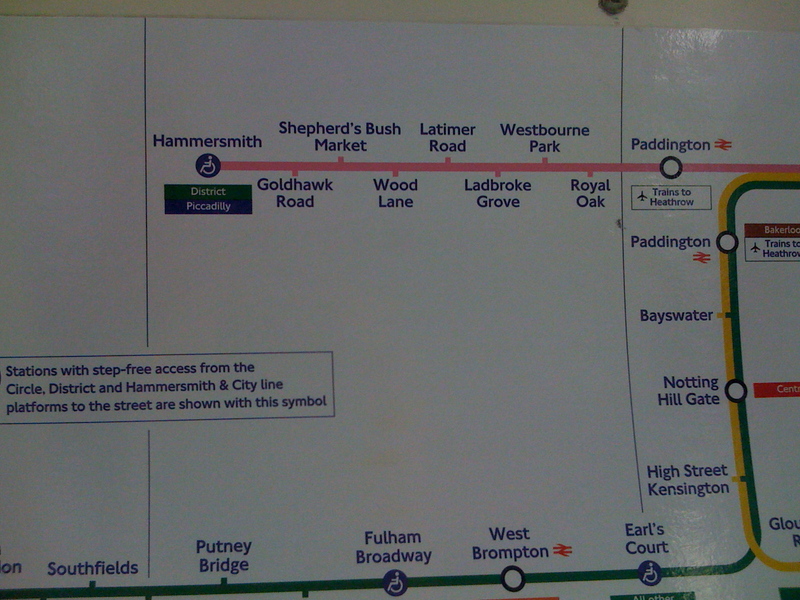 The station is situated between what is now called Shepherd’s Bush Market and Latimer Road on the Hammersmith & City line. 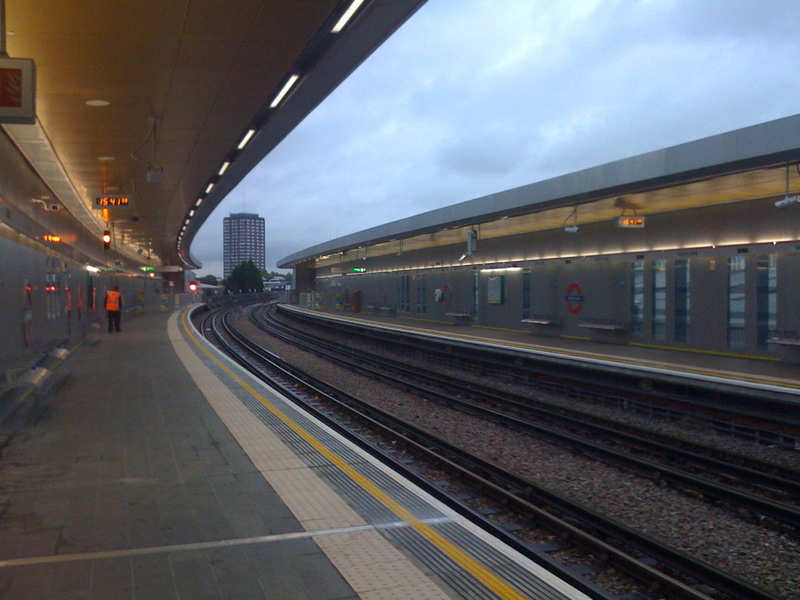 The station is a 250 metre walk from White City on the Central line. It is there for the Westfield shopping centre which opens at the end of October. I haven’t made a personal visit to the new station, but I have every intention to do so and will take photos of the newest station on the London Underground. What do you think of the new station? Let me know! The line diagrams show it all! 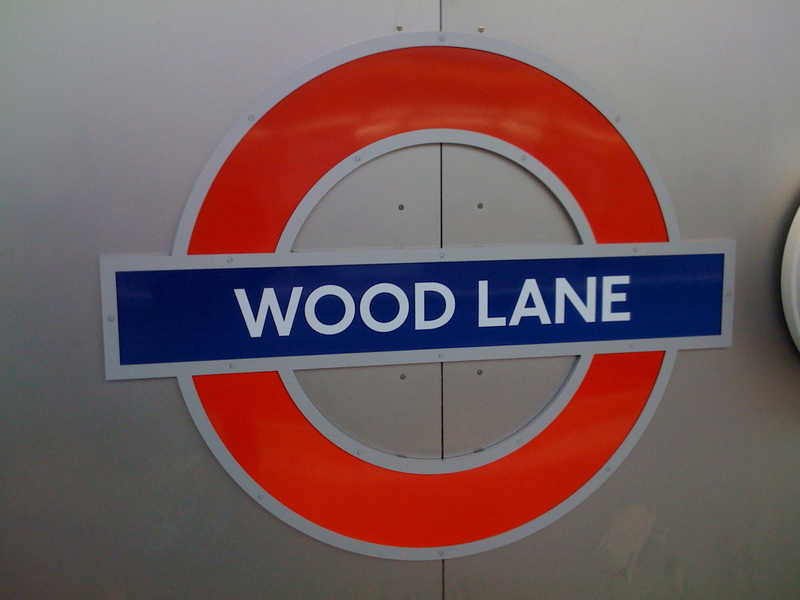 Assuming it all goes to plan, Wood Lane is due to open on 12th October (this coming Sunday). So more exciting new things to come! 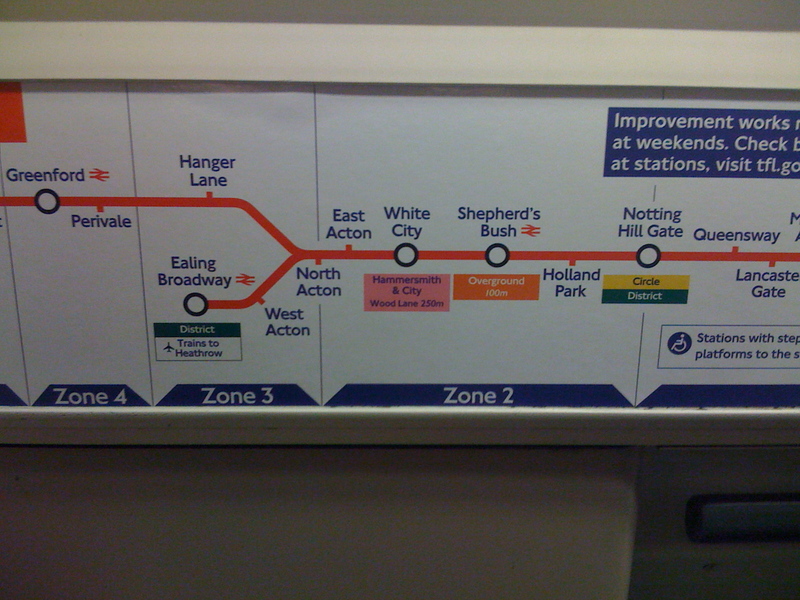 I also assume that a new Tube Map will be out by this time. 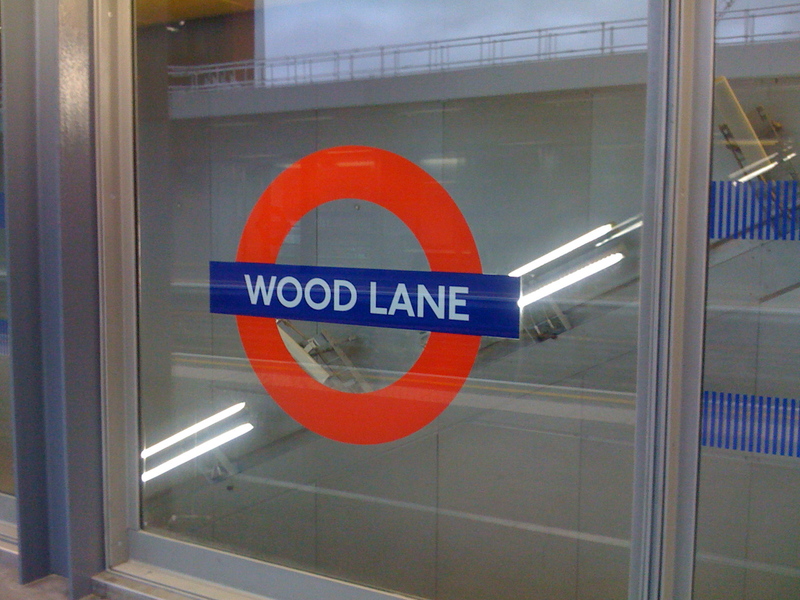 Wood Lane and Shepherd’s Bush (Central) opening dates? According to the following press report from Hammersmith & Fulham council, there is mention of opening dates for Wood Lane and Shepherd’s Bush (Central line) stations. 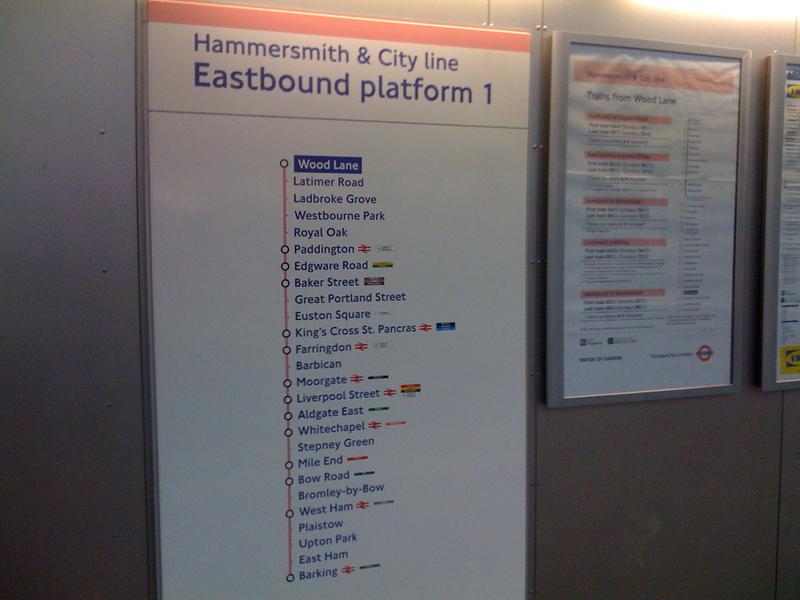 Wood Lane station on the Hammersmith & City line is said to be opening on 12th October. This is a brand new station built on an existing line between Shepherd’s Bush (Hammersmith & City) [more details on this below] and Latimer Road. This is the first station to be built on an existing line in 70 years. It will also be linked to the north west corner of the all new Westfield Shopping Centre opening on 30th October. If this is to be believed, then Shepherd’s Bush (Hammersmith & City line) will be renamed Shepherd’s Bush Market around the same time on 12th October. Shepherd’s Bush (Central line) station is reported to be opening on 5th October and if all goes to plan, will open exactly a week later after Shepherd’s Bush (Overground) due to open on 28th September. 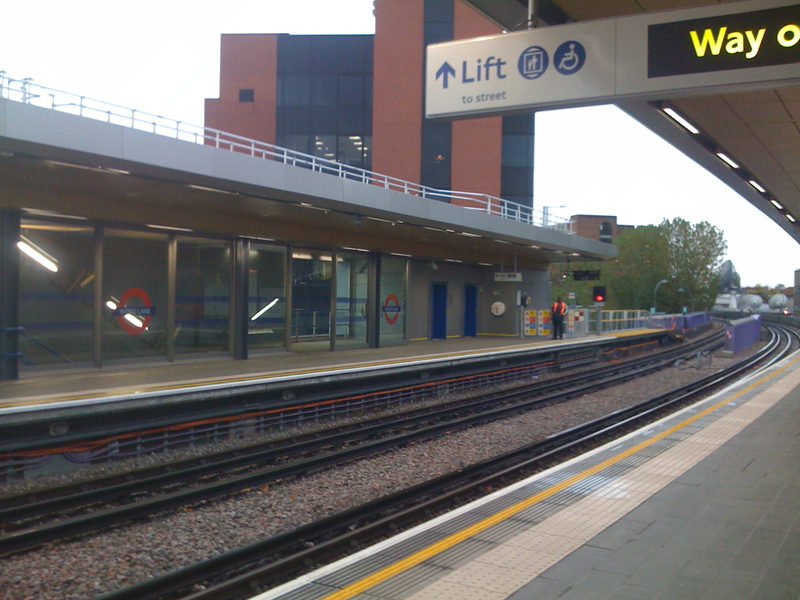 The station has a totally new building replacing the original 1900 station and replacement escalators and new refurbished platforms. Sounds all exciting! I will be visiting the area very soon shortly before these stations open! What do you think of these exciting new stations? Let me know!